You are here: Home / Healthy Food Choices / Do I Need to Go Gluten-Free? 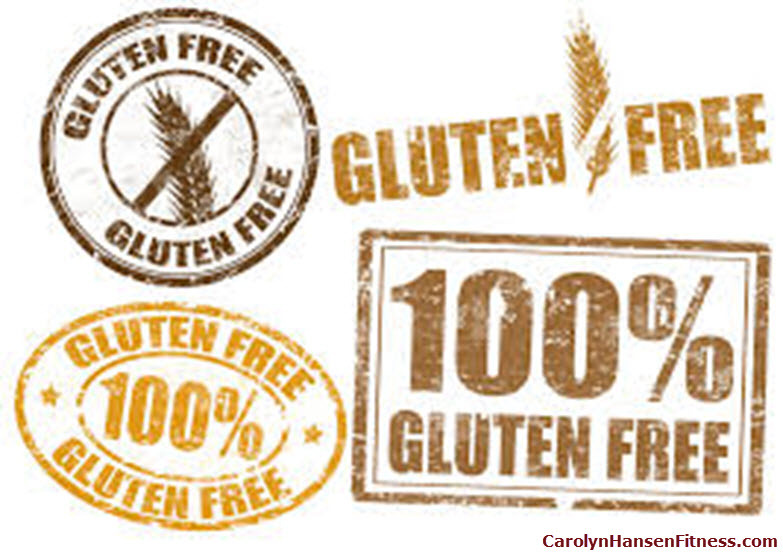 Gluten-free…it’s one of the primary catch-words tossed around in health circles these days. But what is gluten-free and why are so many people suddenly using these products? In order to understand what gluten-free is and why it had become so popular we need to begin with understanding what gluten is. Gluten is a major protein found in all forms of wheat (bulgur, duram, semolina, spelt, farro, etc. ), barley rye and triticale which is a wheat-rye cross). Unlike proteins from other grains and sources such as rice and meat, gluten is relatively hard for humans to digest completely and has made many people very sick. In fact, for 1% of the population gluten can actually be a matter of life and death (a condition known as celiac disease) and must be avoided. Gluten damages the lining of the small intestine in those with celiac disease and leads to chronic diarrhea, abdominal cramping, and osteoporosis and even includes the risk of some cancers. Not everyone is that intensely sensitive to gluten. Most people do not fall into that small 1% range and do not need a completely gluten-free lifestyle. There are some however that are gluten sensitive to some foods they eat containing gluten. 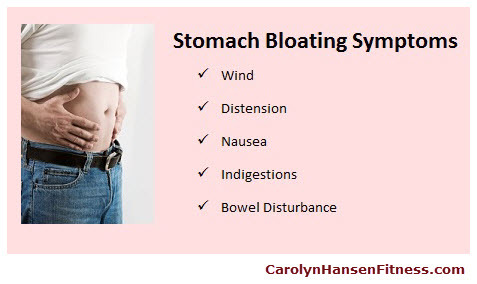 They experience immediate bloating, heartburn, stomach pains, headache, fatigue, insomnia, brain fog, joint pain and even skin rashes…all similar to what celiac sufferers experience but not as serious and without the need to eliminate gluten completely. However, we are just beginning to realize gluten’s impact on our health and with so many products being made with highly refined wheat flour many people are choosing to cut back on their own. If you find yourself reaching for gluten-free foods at the grocery store, make sure to read labels. Many gluten-free packaged products are often high in saturated fat, sugar and sodium and contain ingredients like white rice flour or potato starch that can adversely affect your blood sugar and trigger dangerous food cravings. In other words…don’t allow the trigger words “gluten-free” to cause you to believe that all these foods are healthy…some should be avoided because they are high in bad-carbs and high in calories and fat. Gluten-free does not necessarily translate into “healthy”…in processed and packaged foods. Cutting back on gluten is a good idea but only if you’re replacing it with naturally gluten-free foods. 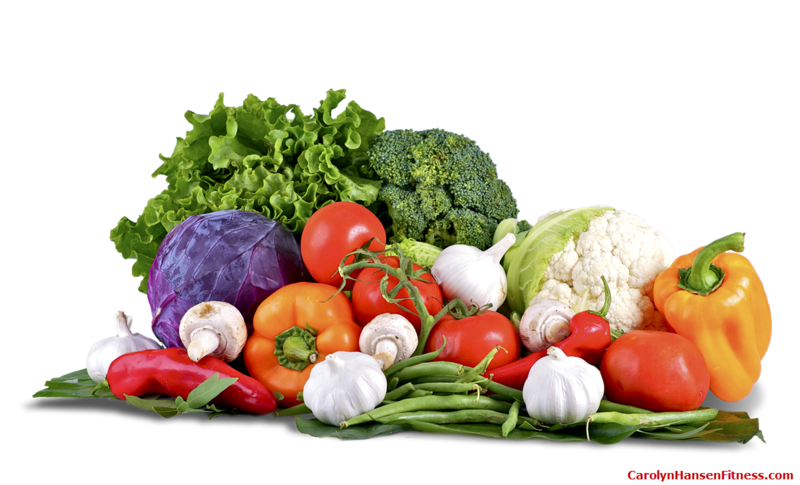 Vegetables, fruits, lean meats, poultry, fish and certain grains like quinoa and brown rice, fat-free or reduced-fat dairy, beans and other types of legumes, healthy fats like extra-virgin olive oil and of course nuts and seeds. It’s important to understand what it is you are putting into your body and how it affects your body and eating foods with gluten is no exception. However, jumping on the gluten-free bandwagon just because it’s the “hottest” word at the gym at present is not a good reason to go gluten-free. You need to become aware of your body’s own level of gluten tolerance or intolerance and create a lifestyle and diet to match. Pay attention to what you are eating (whether it has gluten or is gluten-free) and what types of signals and effects your body sends you afterward including how fatigued you feel. You may be one of those who don’t suffer any clear cut physical/outer signals after you’ve eaten gluten but find when you cut back significantly you feel much better and have more energy. This little exercise…just paying attention to your body’s signals when including or excluding gluten in your diet…is worth your time since the results could possibly transform and significantly increase your life and health for the better. Understanding your body’s signals is important in the health, diet and weight loss war. If you struggle to take weight off and seemed to have hit that proverbial “weight-loss plateau” I can help with “Stop Weight Loss Resistance” a complete program that teaches you everything you need to know to win the weight loss resistance war once and for all.